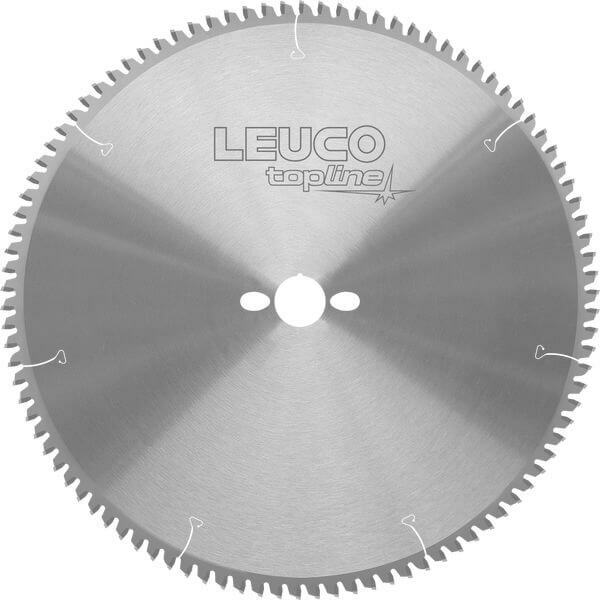 Carbide Tool Industries are the Stockist of Leuco Saw Blades and the Carb-i-Tool Trade Blade. 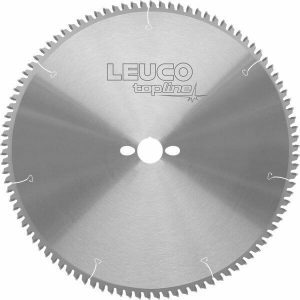 Leuco saw blades are made in all size for the cutting of various materials ranging from MDF to non ferrous metals. We have a stock range of various sizes and types for all materials. However if your particular blade is out of stock we will be able to order this directly for your requirements.